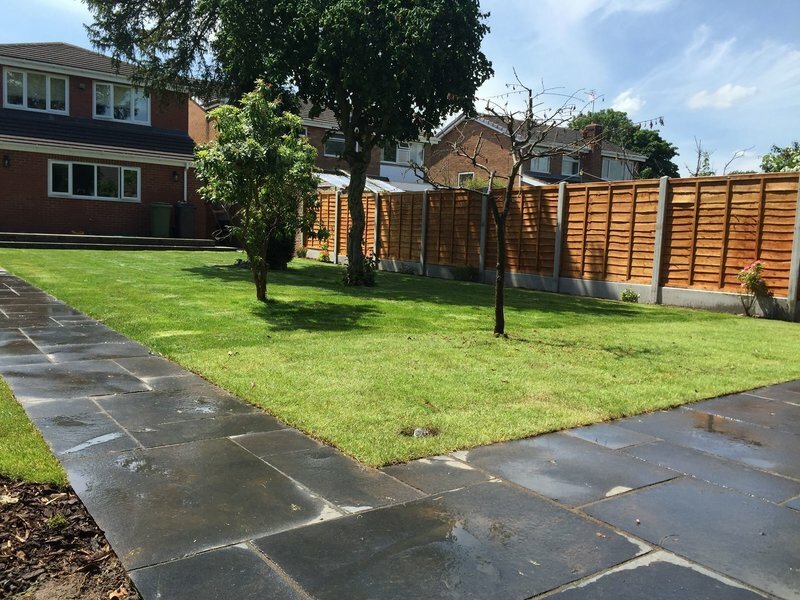 Established in September 2006, Evenfield Ltd offers a wide range of land and garden services which enables us to be flexible and tailor our service to fulfil each of our clients’ specific needs. 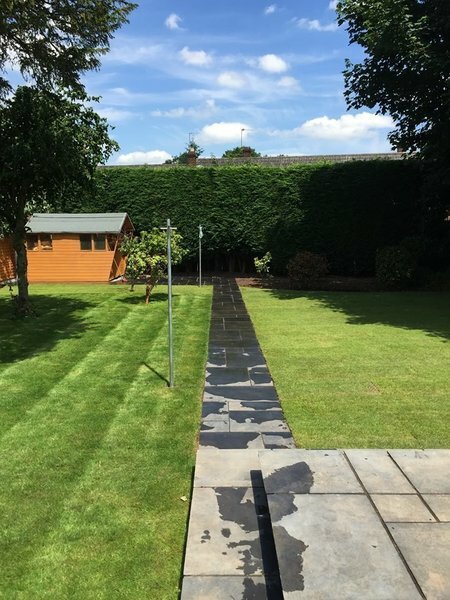 Evenfield has designed and constructed solutions for outdoor spaces of varying size and scale, from small courtyards to large woodland and parkland areas. 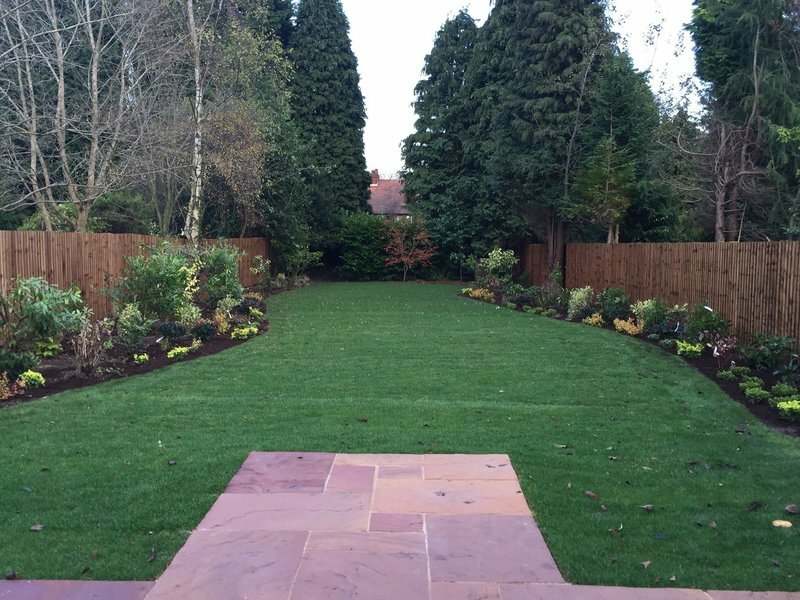 As well as projects for private individuals, Evenfield designs and builds gardens for larger communities such as schools and care homes, the largest being the Sensory Garden at Sunfield Children’s Home (2010-2011). 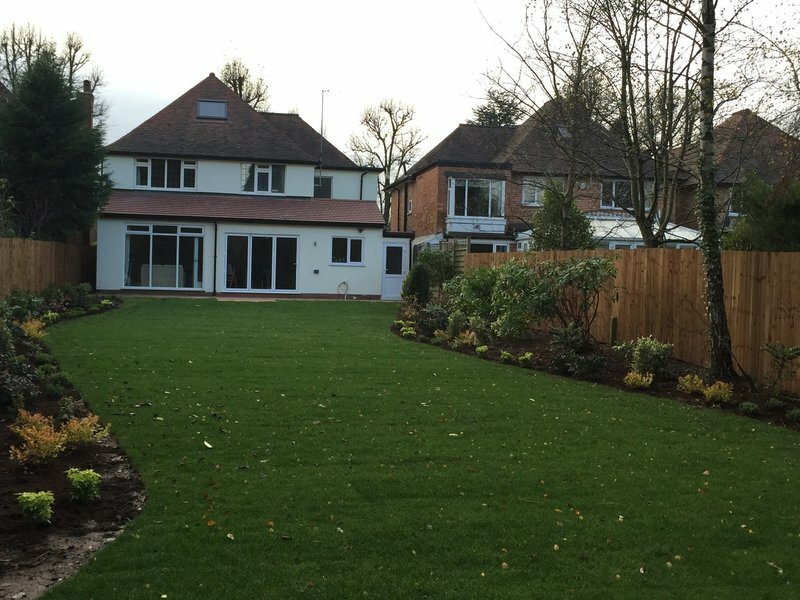 In addition to delivering complete landscaping projects, Evenfield offers a full range of individual services. Any type of fencing and gate installation from garden panel to post & rail, plus all agricultural applications, Evenfield can offer a service to meet any boundary needs. Professional, good quality, easy to work with. Very competitive pricing comensurate with an excellent project outcome when constructing a petanque piste footpaths & fencing. Very helpful at the design stage & tolerant of a couple of the players both assisting. Even fields & doing some related jobs. Great customer interface & a very good job completion time. Evenfield came when they said they would, were fast, professional and I was very pleased with the result. Richard and his team did a superb job re-designing our patios. Very professional and courteous. Team well supervised by Richard, he checked work done each day then came back when finished project. Any issue's were dealt with promptly. We look forward to having them again on our next project! The church retaining was done on time and very tidy, good quality work. Great Job completed on the Alveley Petanque Piste. Richard and his team completed a great job on our piste in 2017. Very helpful on technical details and informative about the stages of the job. Was a pleasure to work with him and his very friendly team. 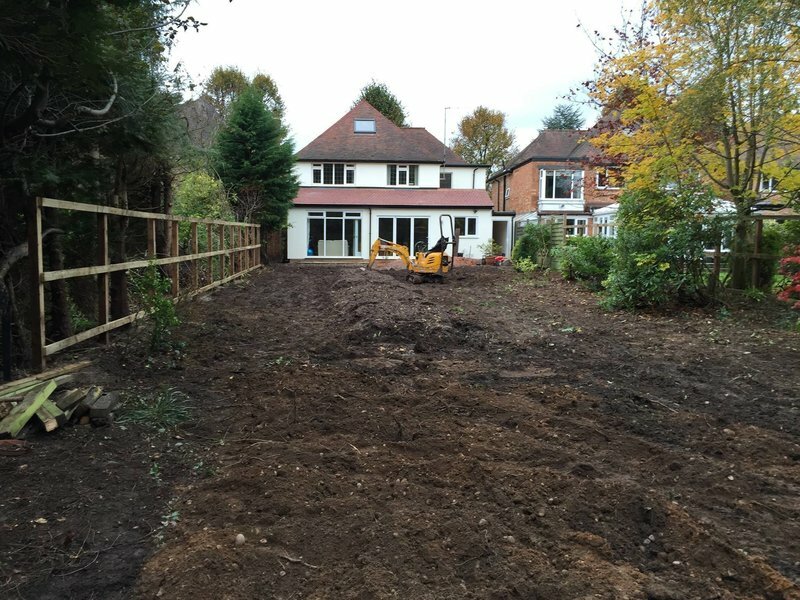 Evenfield were very flexible and coped well with the vagaries of our timing over the construction period. Best piste in the Severn Valley League!! 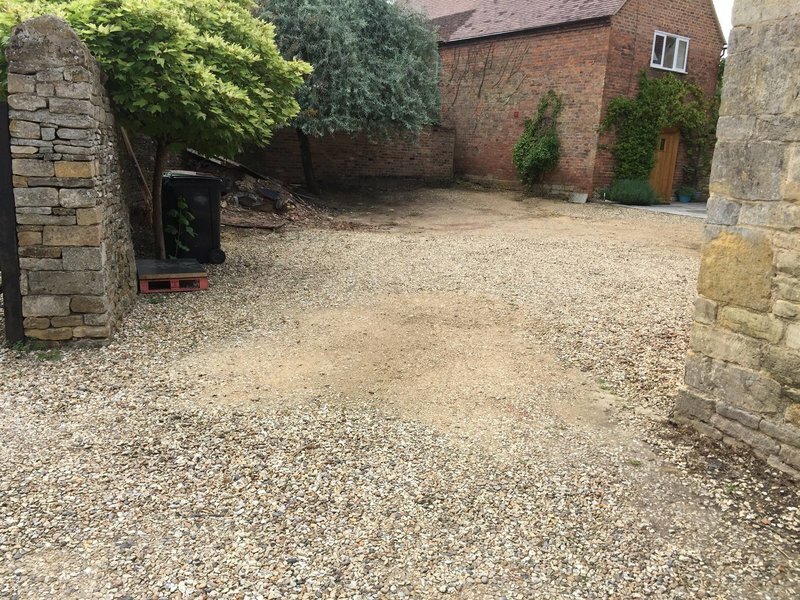 We have used Richard and his team on several occasions and always found them to be very polite, hard working and conscientious. Richard is very knowledgeable regards work to be carried out. I would have no hesitations in recommending for any gardening work. I have also used them for large tree work for my business and found them to be very efficient and competitive. I would have no hesitation in using this company again in the future and shall recommend to anyone who asks my advice on who to use for this type of work. 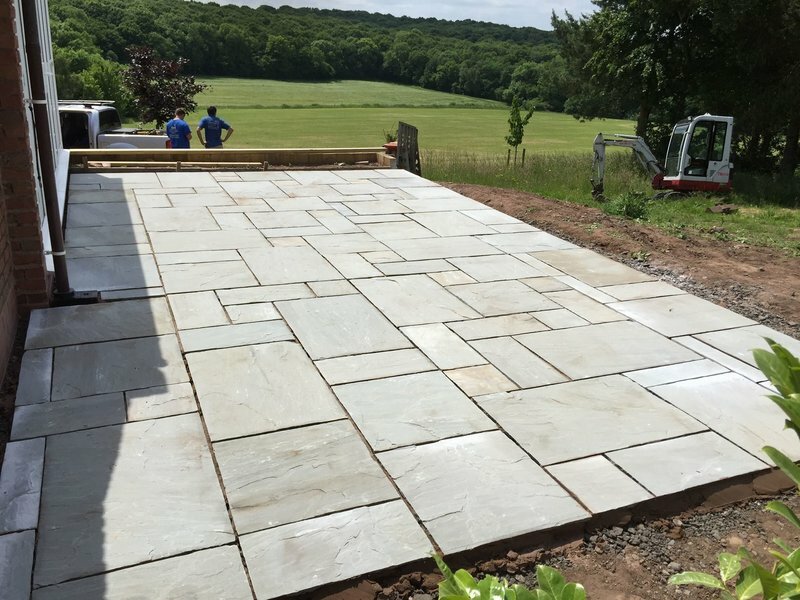 Richard has just completely renewed two patios for us using sandstone and sleepers. He and his lads are professional, friendly and very hard working. They were delayed by the wet June weather but Richard always kept us informed. A perfect job completed on budget as quoted, by a professional and conscientious company. 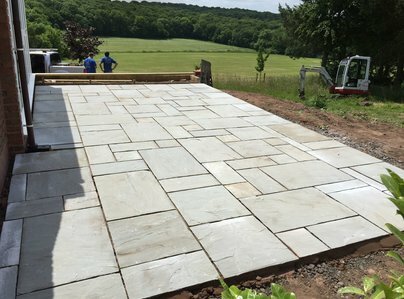 We are delighted with our new patios and would not hesitate to recommend this company. Richard and his team have been extremely professional from start to finish. From the initial meeting to discuss and quote the project, all aspects of communication have been perfect! 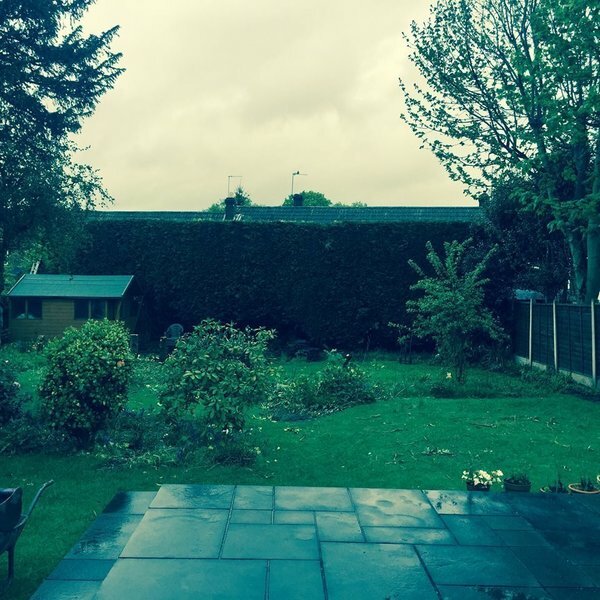 His knowledge, experience and decision making gives a great level of confidence that you are using a Tradesman that knows exactly what he is doing. I would have no hesitation whatsoever in both using Evenfield again and recommending them to future potential customers. 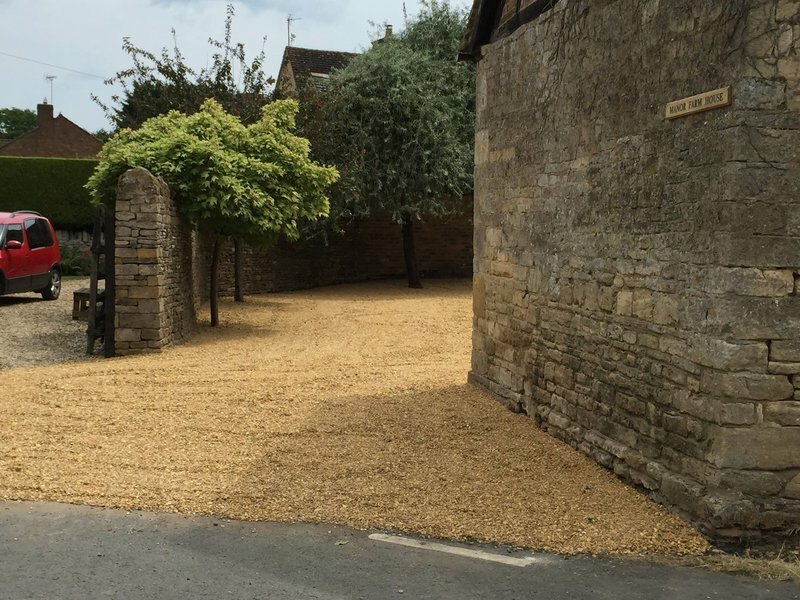 Many Thanks for the brilliant work done on our new driveway/Landscaping. I have used Evenfield several times now and, every time, I am extremely pleased with how professional and reliable they are. Extremely friendly. I have recommended Evenfield to all my friends & family and will be continuing to use them in the future. I trust their knowledge & expertise. I first found the company from another Which? site and used them in 2014. We decided to do some more work in 2015 and had no hesitation in going back to Richard. He and his team work hard and deliver good value for money and a high standard of work. What I particularly liked was the fact he would let me know if he couldn't make it one day rather than just not turning up.